Kimiko Shimada, soprano, has been the choral director of the Japanese Choral Society of Washington (JCSW) since its inception in 2001. She received a B.A. from Ochanomizu University and an M.A. 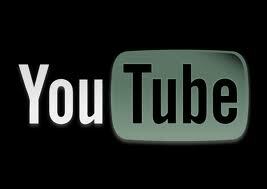 in opera studies from Tokyo University of the Arts. During her graduate study she also spent a year in Milan, Italy, to study abroad at the National Verdi Conservatory, where she received a perfect score. 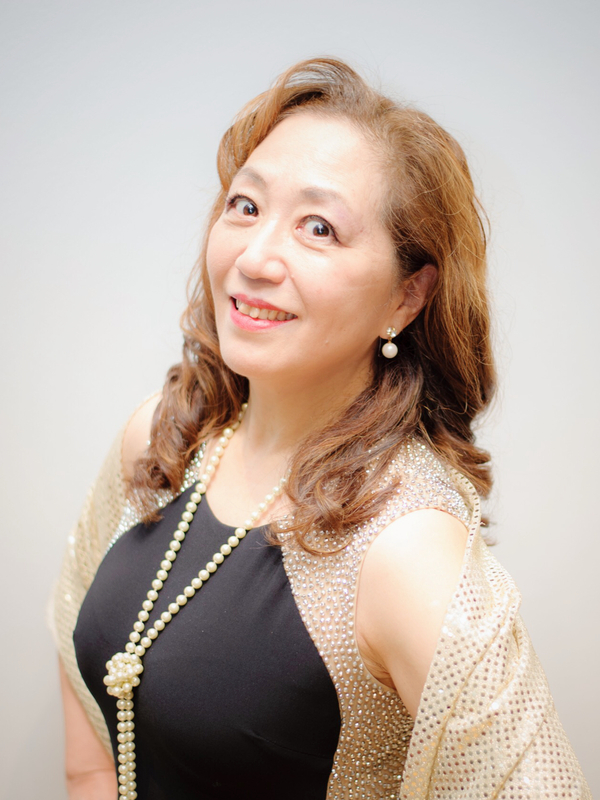 Ms. Shimada is a member of most prestigious Niki-kai- Opera Company in Japan. 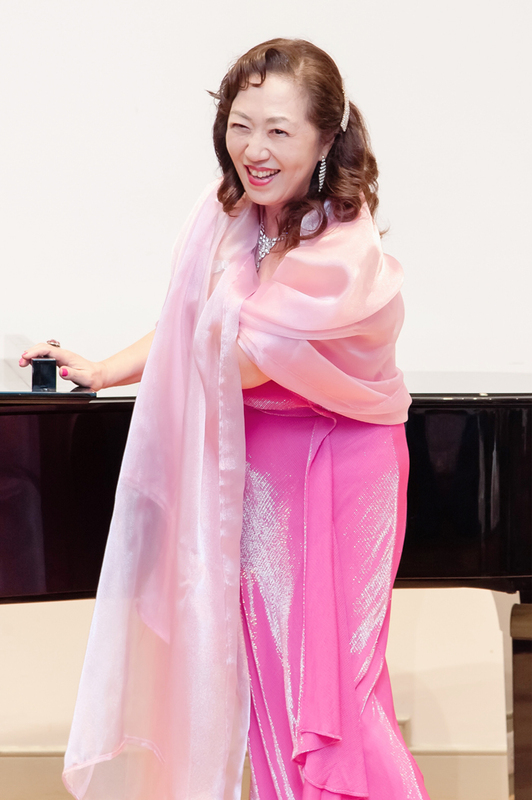 She has performed as a soloist on numerous occasions in Japan and in the Greater Washington, D.C. area, including at the Kennedy Center, the Strathmore Hall, the Library of Congress, and the Friday Morning Music Club. She performed as a soloist in chorus music "Sakura Sakura" and "America the Beautiful" by Maiko Chiba. She also performed solo music by Maiko Chiba at "A Prayer for Japan" at the National Cathedral in April, 2011. Stand Alone - a theme song "Saka no ueno kumo"